I want to create an apprenticeship program and hire apprentices. I want to learn how to become an apprentice and find apprenticeship opportunities. MI Apprenticeship helps make apprenticeship work for you! MI Apprenticeship works with its partners across the state to connect Michigan employers and job seekers with the resources they need. 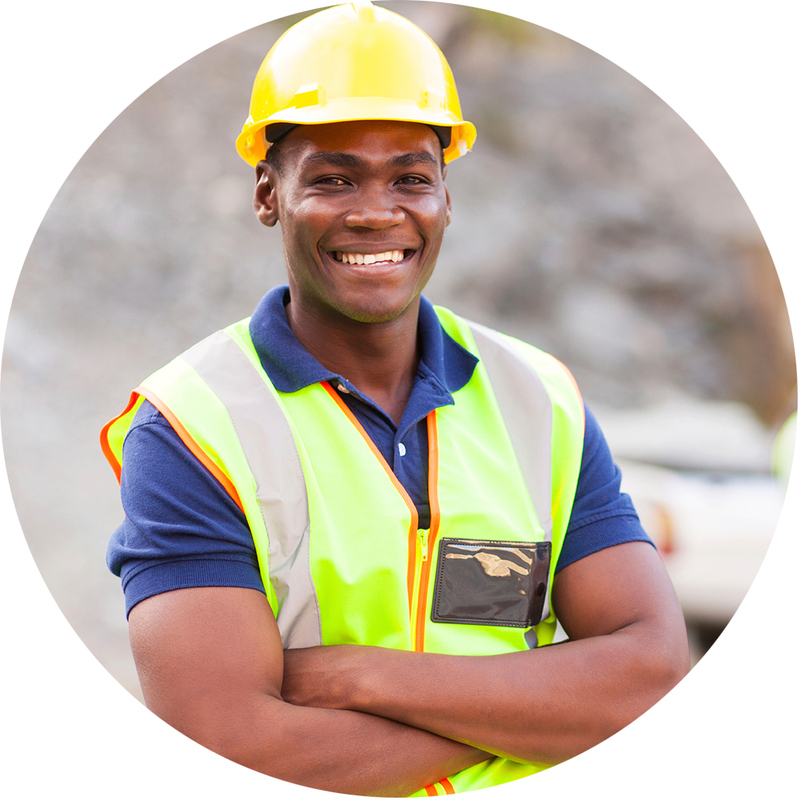 We provide employers with access to support and resources to streamline the apprenticeship process, and job-seekers with the information they need to find long-term success and apprenticeship opportunities. Learn more about our apprenticeship program and how we can help you get started with registered apprenticeship. Watch the video to learn about how MI Apprenticeship and WIN are working to bring this effective new system into being.